Photolemur мгновенно делает ваши фотографии намного лучше и более ярким с помощью вычислительной техники, искусственного интеллекта и немного магии. Он преодолевает разрыв между тем, что видят ваши глаза и что делает ваша камера. В реальной жизни ни одна камера не является достаточно мощной, чтобы передавать реальную красоту мира, которую мы видим своими глазами. 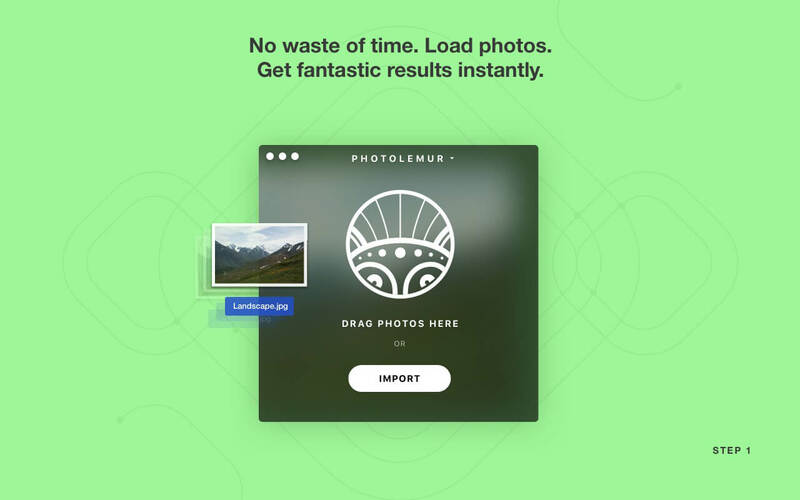 What's new in Photolemur 3? Use this feature for portraits to get your subject’s skin looking smooth, glowing, and beautiful. Skin retouch automatically adds the inescapable aura of flawless skin to your images. We know viewers are already drawn to your tantalizing portraits, but this will kick things up a notch. This feature is the addition you’ve been searching for, for all your portrait needs! Maybe your subject stayed up too late the night before (like brides and grooms at the rehearsal dinner the evening before the big date) or woke up a bit too early in the morning (like hikers ready to take on the highest peak by sunrise). Whatever the reason, give everyone the vibe of bright eyed and wide awake with this fantastic feature. 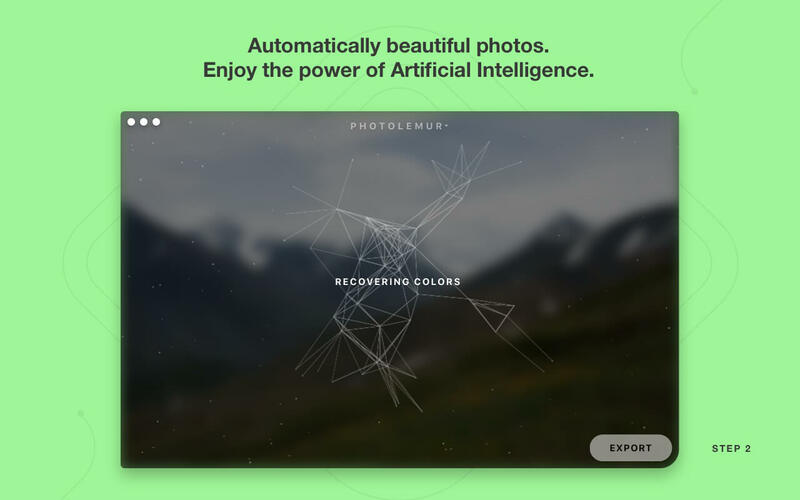 One of the most highly anticipated new features of this version of Photolemur is Styles — 6 specific and crazily creative new styles for your photos that have been chosen by none-other than artificial intelligence. Try Apollo on your landscape shots, Fall on all your favorite leaf shots, and Spirited to instantly give your photos an artistic feel. Whatever you choose, rest assured that the end result will be brilliant. It means that if you’ve perfected the exact amount of Skin Retouch and Apollo Style you want for your vacation photos, no need to fear. 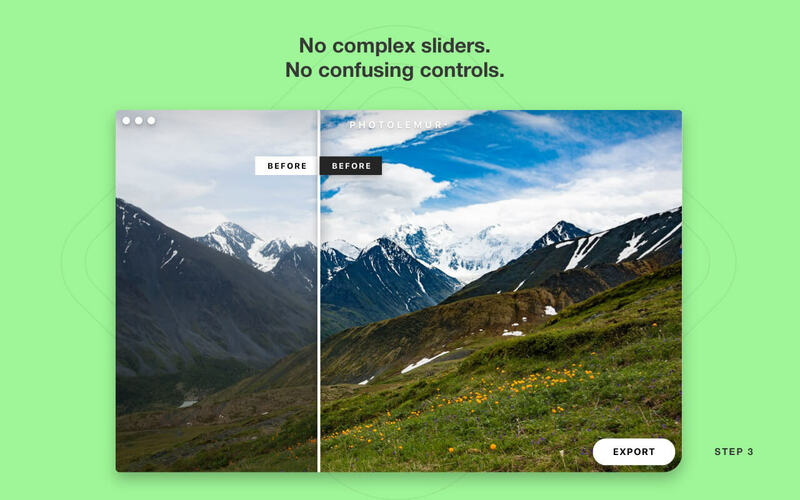 You can now apply this same setting to all of your images at once. Mac version of Photolemur 3 now supports the direct export to SmugMug. As usual, we made sure your experience with Photolemur is as easy and obvious as possible. And we hope you'll like it. From all of us at the Photolemur team, thanks for joining us on this photo journey. It’s been a fun one — and we like to think it just keeps getting better. Почему то стала снова демоверсия. Может автоматический апдейт?